Hose Department Maintenance - Aquaseal Rubber Ltd. The team at Aquaseal Rubber would like to notify all customers of an essential maintenance shutdown of the hose department at the end of August. This is affecting the roller covering department as well. 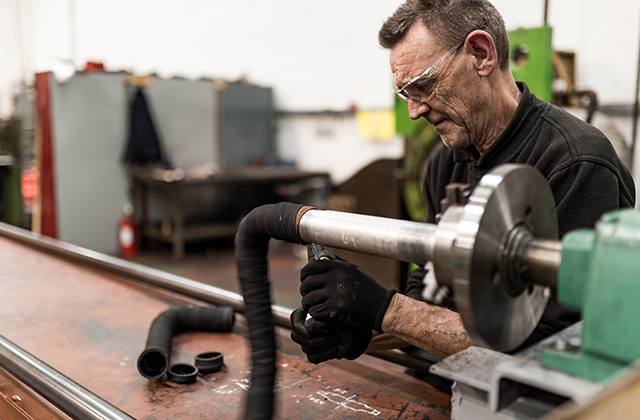 The maintenance will be carried out on our hose making facility which means we will have no production for hoses over the period 25th August until 11th Sept.
We are asking all customers to plan ahead with this in mind to avoid disappointment and delays in supply chain. All orders received by August 11th will be fulfilled. Orders that come in after this date will be started on September 12th and be delivered by the agreed upon date.